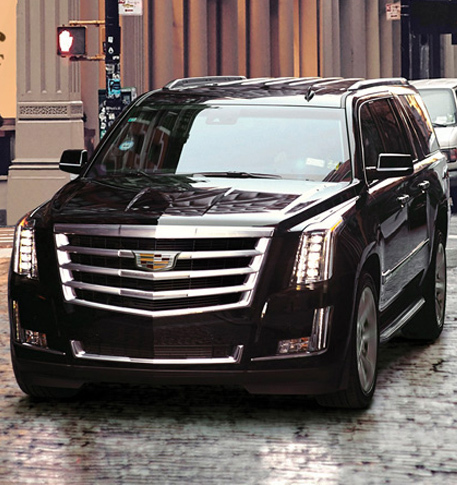 Edina Taxi MN provides 24/7 airport taxi services to / from minneapolis - st paul international airport at affordable rates. 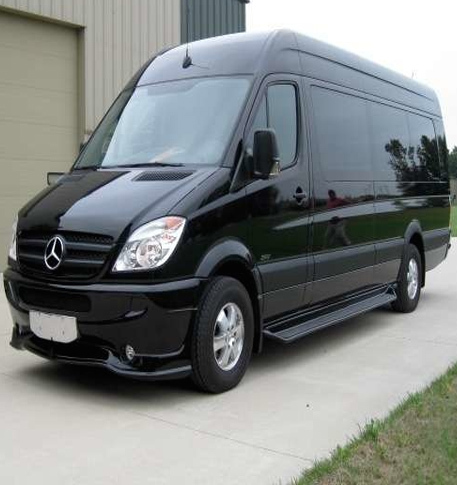 Edina, MN taxi provides msp airport car to / from Edina, MN as well as entire Minneapolis - St Paul Twin City at affordable rates. 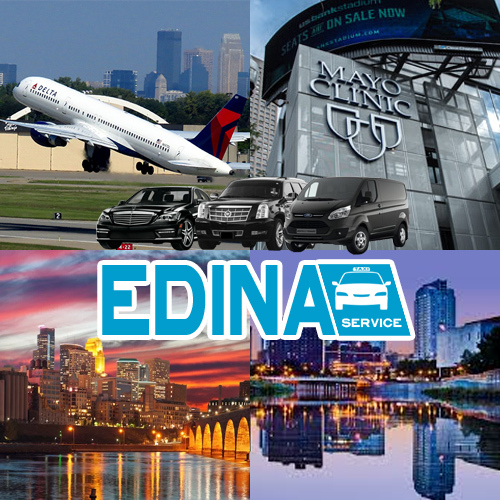 Edina Taxi MN provides 24/7 airport taxi services to / from minneapolis - st paul international airport to entire Minneapolis - St Paul Twin City and all of its suburbs at affordable rates. 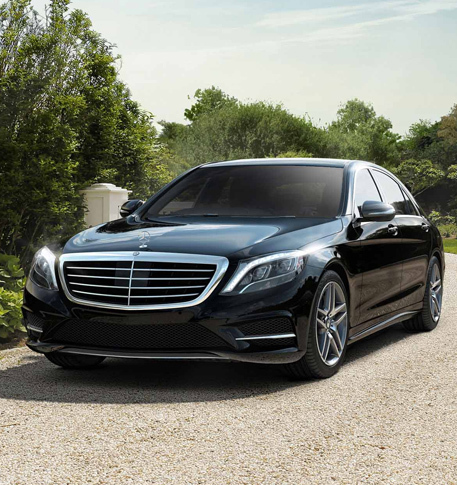 Edina taxi Service provides Airport taxi car Services Minneapolis - St. Paul International Airport (MSP), Holman Field Saint Paul Downtown Airport (STP), Flying Cloud Airport (FCM) and Thunderbird Aviation. 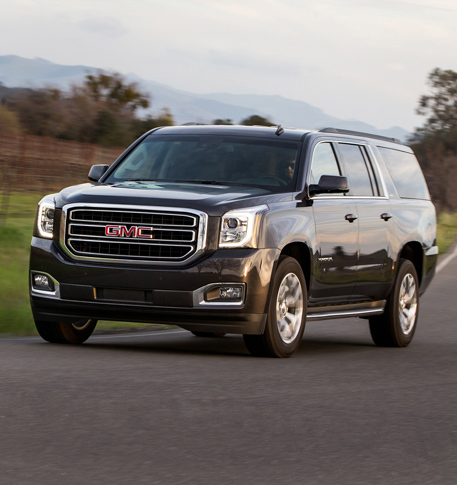 We also provides rides from Minneapolis to Mayo Clinic and Rochester MN Car Services with our well maintained fleets of Black Cars at affordable rates.
" EDINA TAXI COMPANY IS THE BEST THEY HAVE THE BEST TAXI SERVICE IN HOPKINS IS VERY PROFESSIONAL & ALWAYS ON TIME AS WELL AS VERY HELPFUL WHEN I DID WITH HIM I DON'T USE ANY OTHER TAXI CAB COMPANIES FOR MINNEAPOLIS "
" My driver is Gutema from Edina cab and the company is great fast service and I now have a personal ride company in Edina Taxi!!! " " Cab driver was kind, safe and gave us info on surrounding areas of interest. We needed rides to and from airport, to and from TCF Stadium with our infant, he was on time, communicated throughout the weekend via text, and best of all... Very affordable. I was quoted by another company 3X more money for the same service. Highly recommended. " " Professional, friendly and fast. " 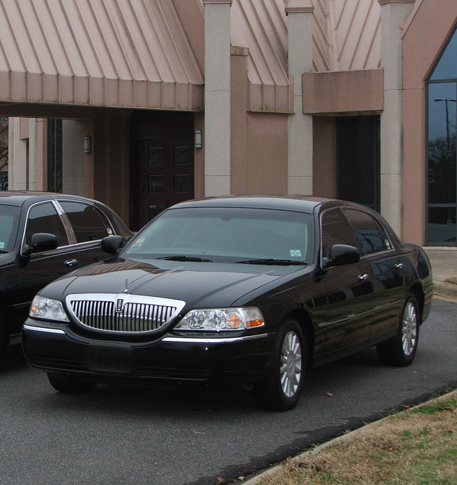 " Best taxi service in Edina. After ordering Uber and being given the run around, I called Edina Taxi. They were professional and prompt. Saving the number to make them the 1st call! " Edina Taxi MN provides 24/7 taxi, sedan, suv and passenger van services to Minneapolis - St. Paul International Airport (MSP), Holman Field Saint Paul Downtown Airport (STP), Flying Cloud Airport (FCM) and Thunderbird Aviation, St. Paul Union Depot, Mall of America, Sporting & Musical Events and also to Mayo Clinic and Rochester at affordable rates.